Maintenance crews have been working to improve conditions at the D.C. Central Detention Facility after an inmate collapsed and died in July when temperatures inside the facility reached 90 degrees. Lester Irby, 70, collapsed inside the jail on July 14, Department of Corrections officials said. According to the paramedics who responded, he appeared to be suffering a stroke. Last week, inmates refused to return to their cells as the heat wave outside continued to make conditions inside the jail scorching. A DOC spokeswoman said there was no riot at the jail. "Last week, there was a security-related incident during the jail's 10:00 p.m. mandatory head count that was managed in an expeditious and safe manner," said spokeswoman Sylvia Lane. “I'm not going to dispute that a week and a half ago, it was pretty uncomfortable in cell blocks, and we were recognizing that in what our own D.C. residents here were telling us,” said Kevin Donahue, deputy mayor for Public Safety and Justice. 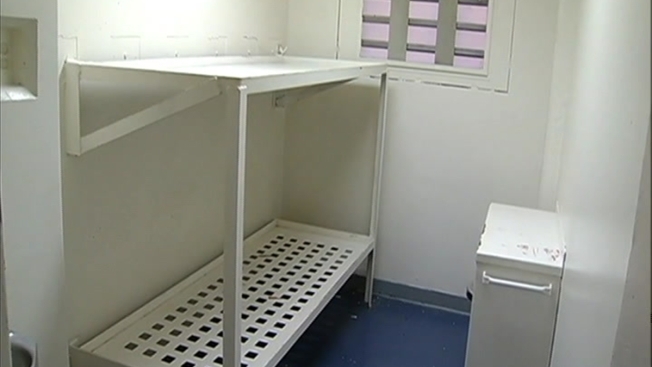 News4 got exclusive access inside the jail on Tuesday and discovered temperatures were in the mid- to upper 70s. More than 200 inmates have been relocated from the cell blocks that were the hottest to other cells or other facilities. Medical staff continued to monitor the inmates who are still being held at the jail. Officials said temperatures have reached as high as 85 recently, which is why they continue to provide large fans, ice, water and more showers for inmates. The D.C. Department of Corrections says it's working to fix the jail's failing cooling system after an inmate and published writer died of an apparent stroke. 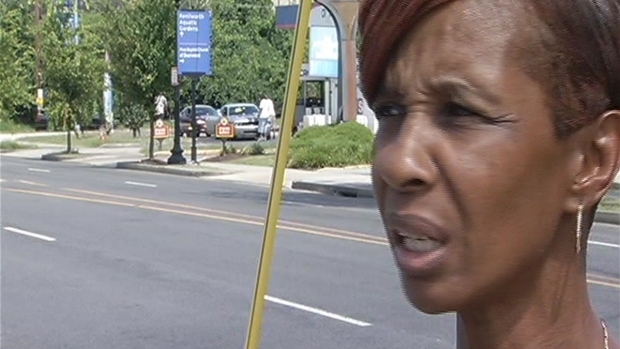 News4's Mark Segraves spoke with Lester Irby's daughter. Crews have been able to replace more than 30 air vents to improve the air flow. Officials said they don’t know how long it will take to complete the work or when the inmates can return. The Bowser administration is looking for ways to pay for a new jail, including using a private developer to finance and build the facility. There has been no official cause of death for Irby, but officials said they don’t believe the heat contributed to his passing.